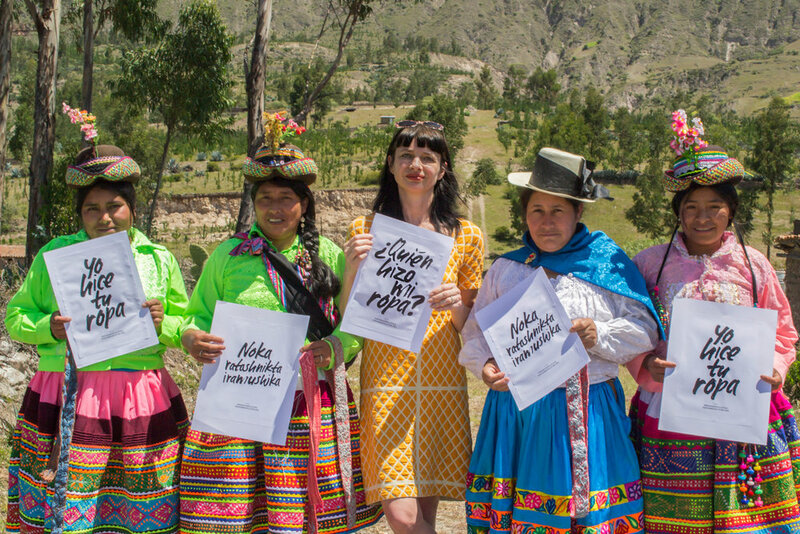 Within the sustainable fashion movement, Fashion Revolution needs no introduction. 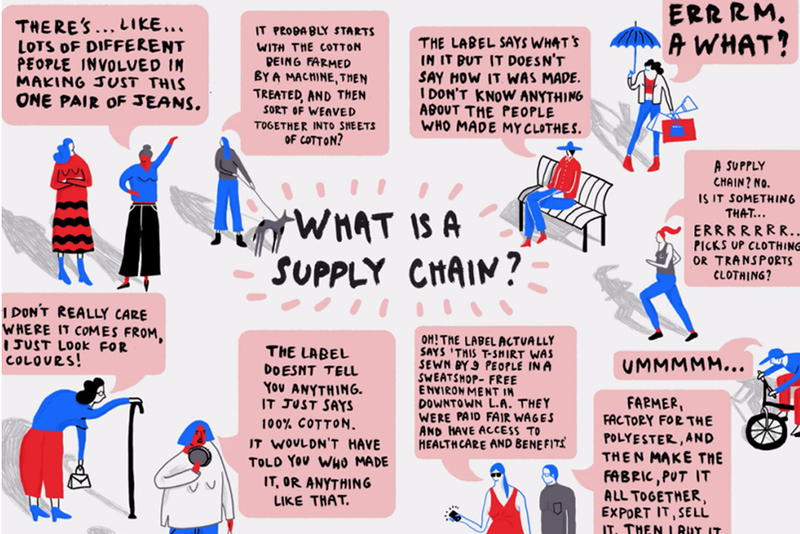 However what still intrigues me is how some people who work in fashion and consumers haven’t heard of Fashion Revolution, the Fashion Transparency Index or their worldwide campaign #whomademyclothes With more time and funding this will certainly change. I was introduced to Orsola de Castro, Fashion Revolution Co-founder and Jocelyn (Joss) Whipple, Fashion Revolution Country Coordinators Liaison, by an old friend of mine, Roxy Housmand-Howell, founder of The Right Project (a consultancy agency with clients including; Ninety Percent, Fashion Revolution, Sunshine Bertrand and Patternity). 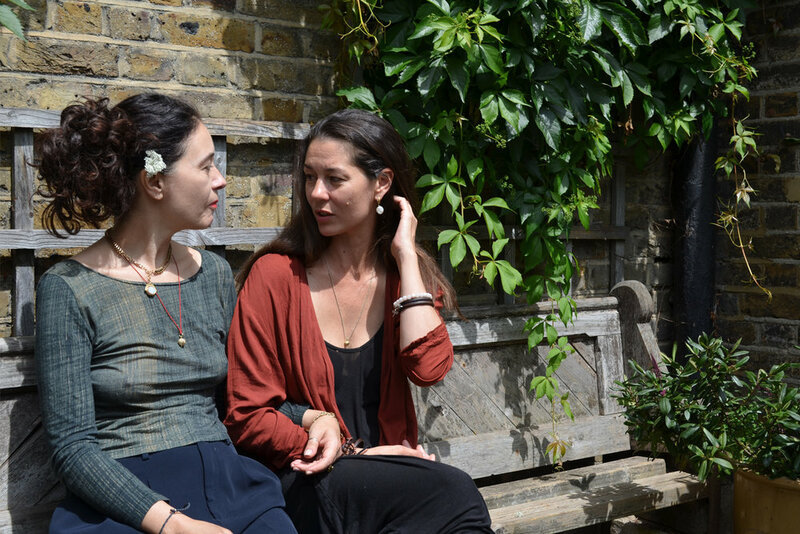 Joss also happens to be a sister of my lovely friend Ondine, who has a beautiful ethical lifestyle brand Ondine Ash. 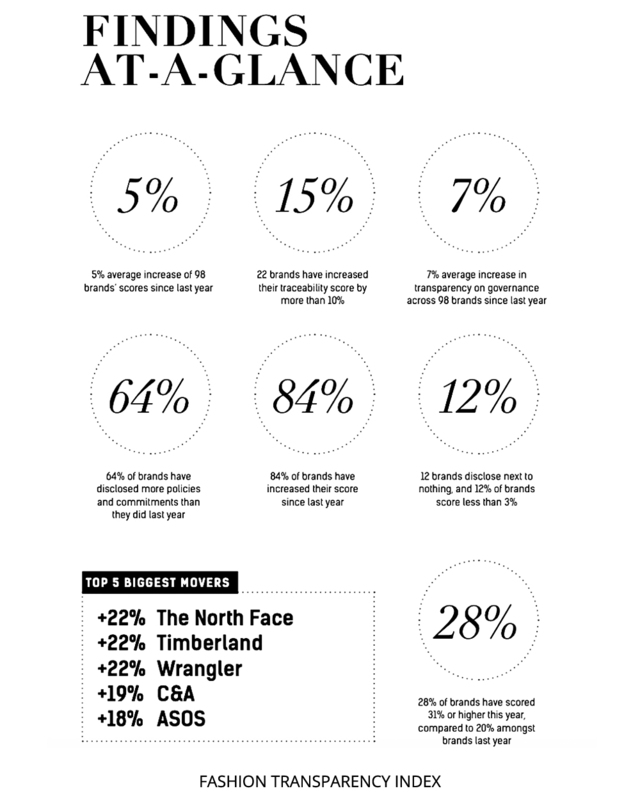 Connections within the fashion industry run deep, especially for those people who look beyond profit, vanity and ego. Lifelong friendships and sisterhood are beginning to deconstruct hierarchy, patriarchy and barriers formed through elitism and exclusion. As part of an exploration into the culture of fashion, in this podcast we talk to Orsola and Joss about the way in which the fashion industry is formed and how that plays out for; factory workers, who are mainly women, the existing fashion establishment and the next generation of fashion creatives. The birth of the fashion industry within the industrial revolution was born exploitative. 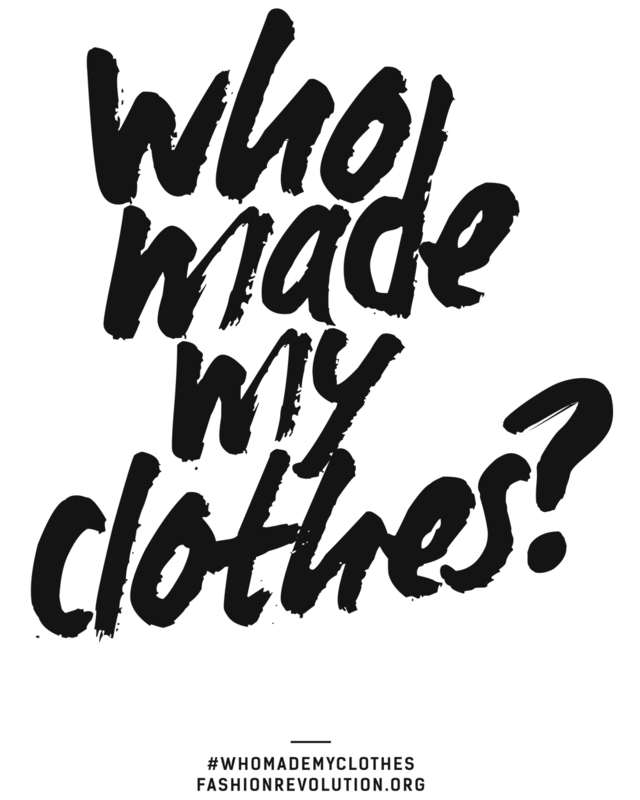 If we each take it upon ourselves to tell everyone about Fashion Revolution and what #whomademyclothes really means, then slowly but surely we’ll all be part of a fashion revolution.